2018.12.11 [Activity] Graduate student Jie Yuan passed his PhD Qualifying Exam! Congratulations, Jie! >>Read more about Jie. 2018.12.10 [News] PhD student Maximilian Sokoluk has his paper officially accepted by Nature Communications! Congratulations, Max! >>Read more about Max. 2018.10.5 [Activity] PhD student Chezheng Cao finished his PhD thesis defense! Congratulations, Dr. Cao! >>Read more about Chezheng Cao. 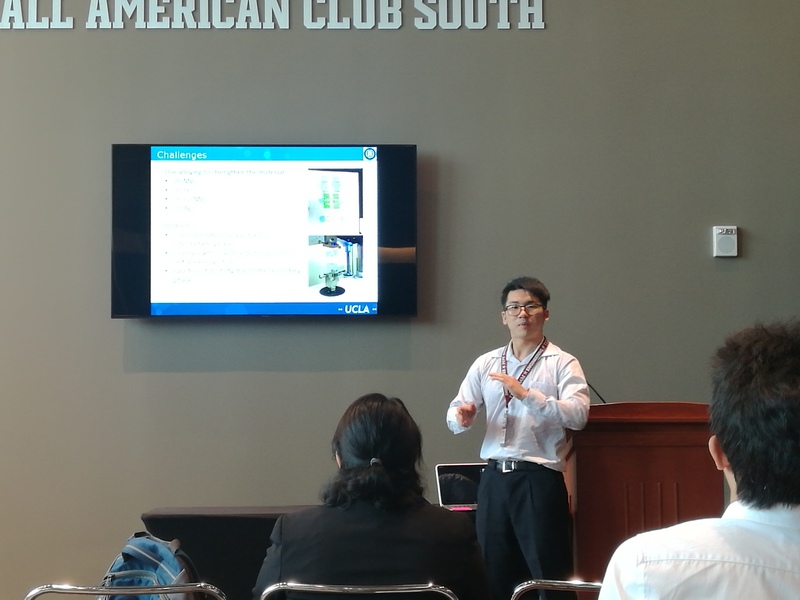 2018.6.20 [Activity] PhD Candidate Zeyi Guan joined 2018 NAMRC Conference on behalf of SciFacturing Lab. >>Read more about Zeyi Guan. >>Read more about NAMRC Conference.